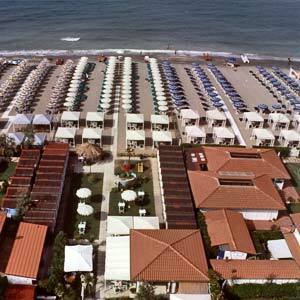 Hotel Hermitage is in Tuscany, Marina di Massa, Ronchi. Ronchi is the ideal place for vacation: you can enjoy not just the sun and the beach, but also the nature and the quiet - every kind of confort in the beach and, of course, shops, first class bathing establishments and other services. The Cinquale airport is not very far, where it is possible to find tourist flights, air links with national and international airports and with the Tuscan Archipelago. Sunk in the green of its marvellous park, the Hermitage Hotel is only 100 meters away from the sea (Bathing establishment with special rates for the hotel's guests) and not far from to the Apuan Alps. 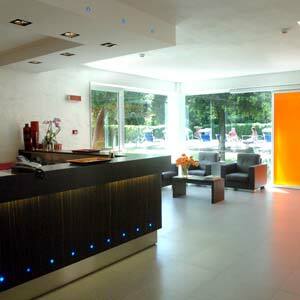 One may spend a relaxing holiday or plunge into all the amusements Versilia can offer. In the summertime the buffet breakfast is served in the garden around the swimming pool. All rooms are provided with Air-conditioning, bathroom, direct telephone, TV set and balcony. Our typical Tuscan home cooking offers fish daily. Garden, private parking, swimming pool, TC set, TV room, bar (for our guests). Haiti Beach is situated in a unique coastline, with a beautiful beach and a clean sea. 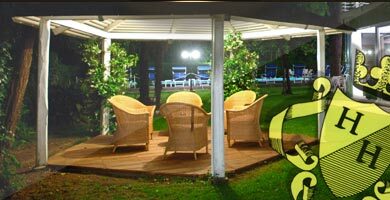 Check all our offers or last minute and book your holiday to Marina di Massa online. For those who want to explore ... 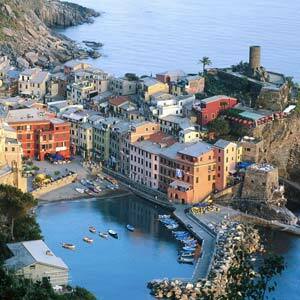 The trip by sea to the Cinque Terre will undoubtedly be an unforgettable day! Social NetworkGet in touch with us! You can contact us by email for general information or for getting a quote. lLike our Facebook page and leave your comment online. Call us or chat with us on Skype whenever you like, do not hesitate.